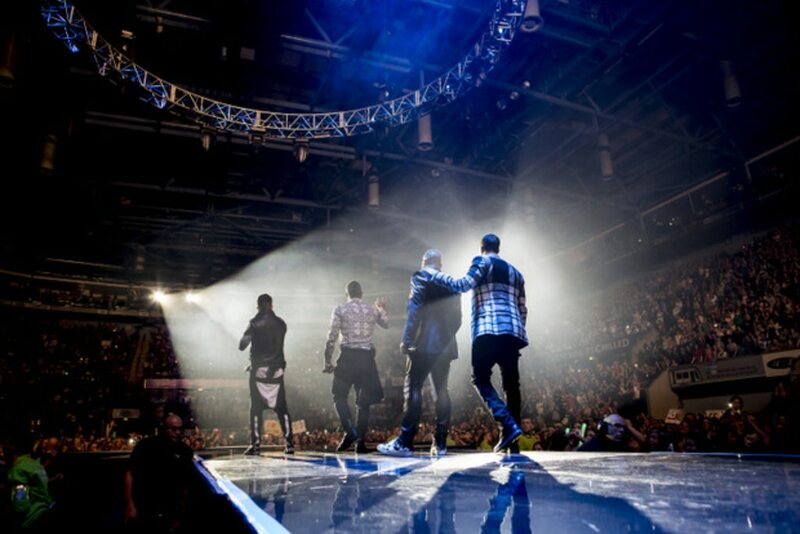 Playing host to the world's biggest pop stars, what is locally known as just 'the Arena', is a shining star of Nottingham venues. This indoor space has capacity for 10,000 people and is located in the city's Lace Market district. Every big, international name that comes to Nottingham is likely to put on an unforgettable show here. Past acts: Beyoncé, Lady Gaga, Elton John, Meat Loaf, Kings of Leon, Ed Sheeran and many, many more. This independent nightclub is all about live music and has a reputation for getting internationally-successful boy bands on its bill. This year will mark its 35th anniversary, and while (as the name implies) the venue favours rock gigs, it does hosts acts from a wide array of genres - Kodaline, Kiesza and Portico are playing there in coming months, for instance. Club, bar and music venue, the Bodega has a penchant for booking rising musicians in its small, intimate space. They have a knack for picking the next big thing, just before they do get big. The crowd at this social club are knowledgeable music fans, so you know they're at the Bodega for a reason - it puts on exceptional gigs. This DIY venue is an old classic favourite here and has had hordes of talent come through its doors (including the unknown Jake Bugg back in the day). Thankfully avoiding closure last year, The Chameleon continues to host an eclectic mix of up-and-coming artists. No matter what your taste, you'll find a performer that you'll like. In the heart of Nottingham, you'll find this trendy little café with a continental vibe. It's an unfussy, casual venue, which on any given night of the week will see music fans packed shoulder-to-shoulder, eager to witness the next up-and-coming artist. Their open mic nights showcase the best of Nottingham's unsigned talent. This clubbing institution is a magnet for dance fans and regularly hosts international DJs and bands at the top of their game. An unbeatable party atmosphere and an exceptional mix of brand new and well-known artists on the bill, Stealth is the place to go for a big night out. Here a mix of critically-acclaimed bands and a selection of top tribute acts always give audiences a stellar show. 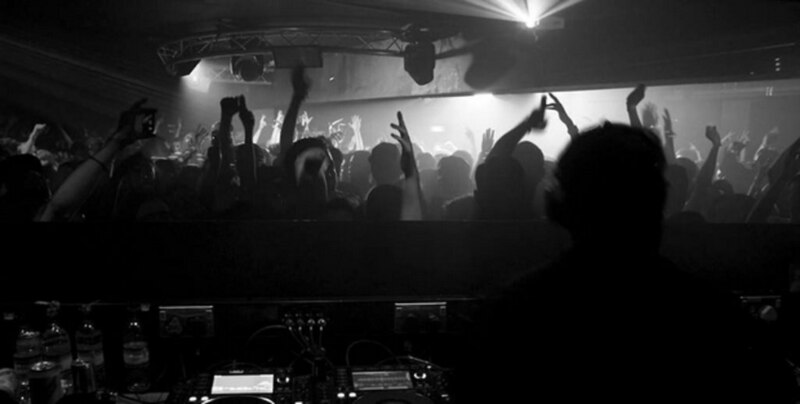 With top line-ups on the bill and with an ever-friendly atmosphere, Rescue Rooms guarantees a good night out. 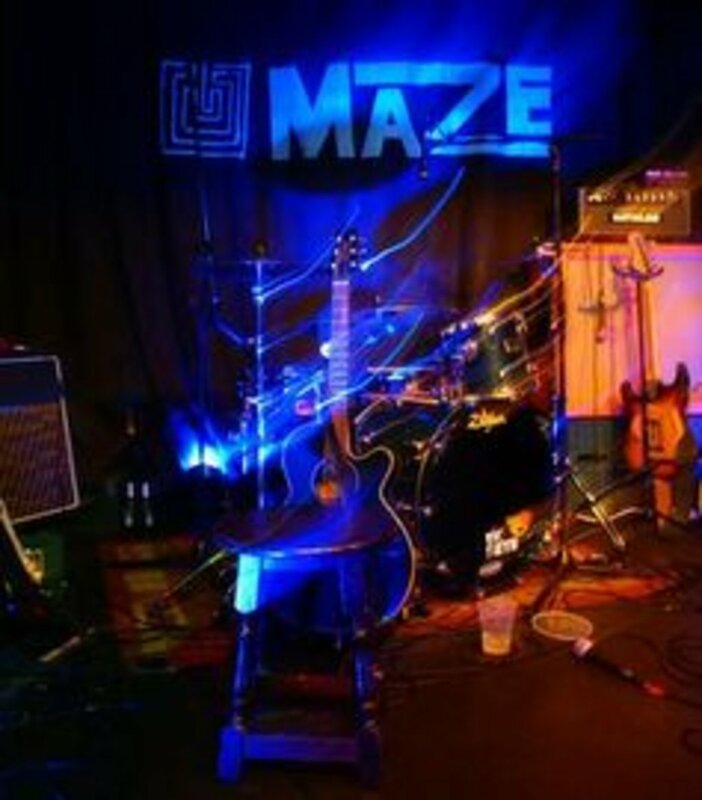 According to Jared Wilson, editor of Nottingham's arts, entertainment and culture magazine LeftLion, the Maze is "a bastion of the Nottingham music scene". Live music has been streaming out of this venue for over 15 years and it has been voted the city's best loved underground music venue. Keeping the same name as the fruit and veg warehouse that used to fill this venue, JT Soar is a music and arts space on the outskirts of the city centre. With a recording studio and rehearsal room on site, JT Soar is a DIY venue open to experimentation. 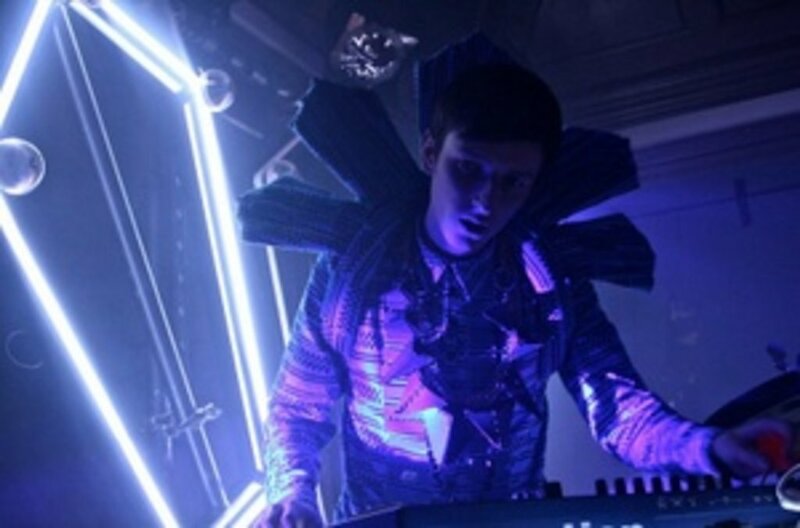 Gigs here possess a grungy, warehouse vibe full of energy and verve. WATCH IT HERE: Our new mini doco about Nottingham's music scene! Located in the heart of Nottingham, this eco-friendly hotel is within 1 mi (2 km) of Motorpoint Arena Nottingham, Old Market Square, and Theatre Royal. Nottingham Castle is 0.9 mi (1.5 km) away. Large modern hotel and conference centre located in Nottingham’s busy city centre, 200 metres from the historic castle. Guestrooms have a bright contemporary decor with duvets and cotton bedding; all include satellite TV with pay movies. Guests can enjoy meals throughout the day in the restaurant, and meet friends after work in the hotel’s popular Irish bar. Located in Sandiacre, this hotel is within 9 mi (15 km) of Delta Force Paintball Kegworth, University of Nottingham, and Nottingham Cathedral. Theatre Royal and Ye Olde Trip to Jerusalem are also within 9 mi (15 km). Whether staying on business or leisure Burleigh Court Hotel is a modern hotel offering the highest levels of quality and service to its guests. All of the 225 en-suite bedrooms are attractively furnished with the most discerning visitor in mind. All bedrooms are non-smoking. The restaurant offers a warm and relaxing ambiance in which to enjoy a variety of British and international dishes whilst our contemporary lounge and bar areas give guests the chance to relax in comfort and style. Our leisure club offers guests the opportunity to work out in our gymnasium or simply relax and unwind in our indoor pool whirlpool spa sauna and therapy centre. Opening July 2011, The George Hotel returns back to its former glory as one of Nottingham's finest hotels located in the fashionable Lace Market area, right in the heart of Nottingham's City Centre. This contemporary boutique hotel is only minutes fromthe Old Market Square, Capital FM Arena and Nottingham Castle. 100 comfortable en-suite rooms. Location Derbyshire County Cricket Ground. Contemporary restaurant and bar. Cooked or continental breakfast only 7.95 pounds. Free on site parking. Virgin Fitness Health Centre next door. Conveniently located close to city center and the motorway. High Speed Internet Access-WiFi- is 4.95 GBP per 1Hr or 12.95 GBP per 24Hrs Local Attraction Alton Towers is Great for A Family Night Out.